An Invincible Summer cover reveal! 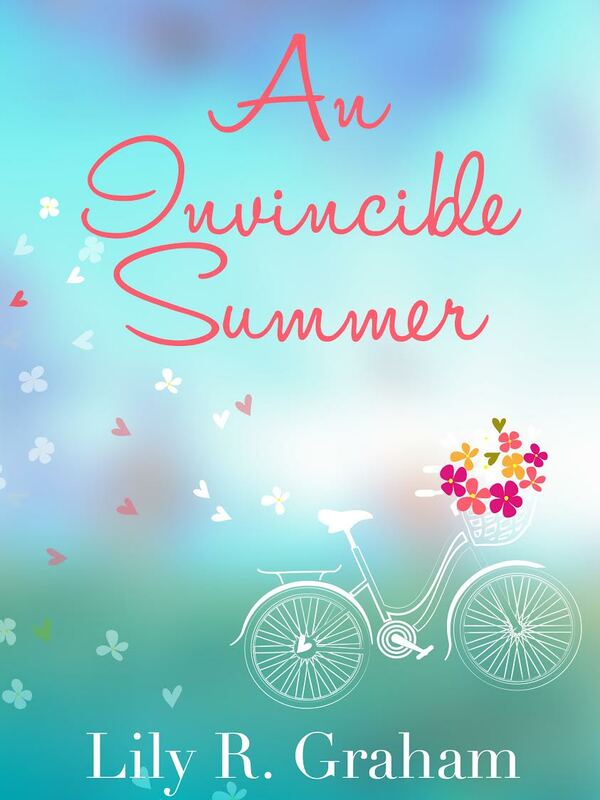 Check out this lovely cover reveal for Lily Graham’s upcoming novel INVINCIBLE SUMMER! Great timing for this book. Drum roll … it’s finally here! The cover for An Invincible Summer. Hope you like it! Read on for the blurb and due date … just a little over a month to go! On an ordinary Tuesday Ria Laburinthos decides to run away. There is nothing ordinary about her decision though. It’s been coming for years. Years of grief and her dreaded job as an obituary writer. Then when her horrible boss aka ‘The devil-who-wears-Birkenstocks’ asks her to share her story, about how the best day of her life turned into the unequivocal worst, she decides enough is enough.